Continues Ubuntu’s proud tradition of integrating the latest and greatest open source technologies into a high-quality, easy-to-use Linux distribution. Developers who are busy trying to make 15.04 the best Ubuntu release and continuing to improve the Vivid Vervet. 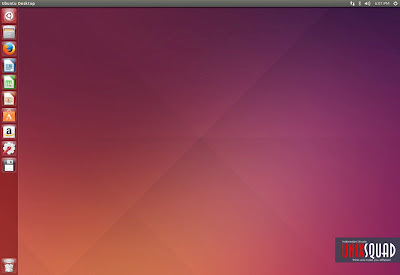 But now Ubuntu 15.04 is now available for download. The release is the second and final beta in the Ubuntu 15.04 development and will be followed by a release candidate build on April 16, and then the final release on April 23. 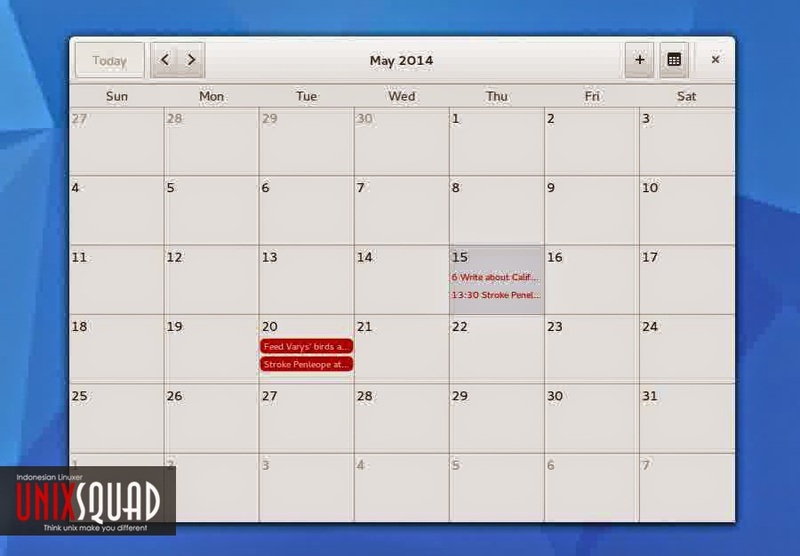 Ubuntu’s default desktop shell Unity receives a fresh round. Minor adjustments to the animations on login & logout should make for a faster startup and shutdown experience. Beta testers will also find updated versions of Ubuntu’s core default app set, Thunderbird e-mail client, Rhythmbox music player and Firefox web-browser are including. 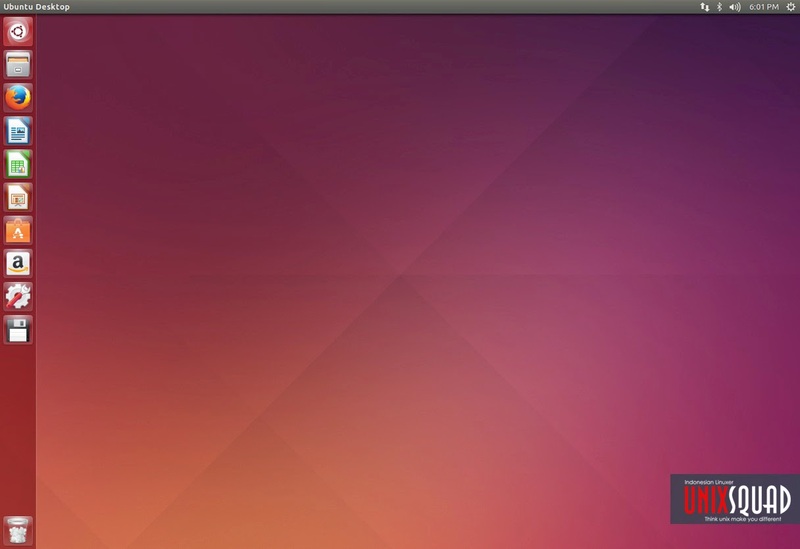 So that's all I can write about Ubuntu 15.04 Beta 2 Released, and what's new. Hope help you and give some experience. Thanks for visit.